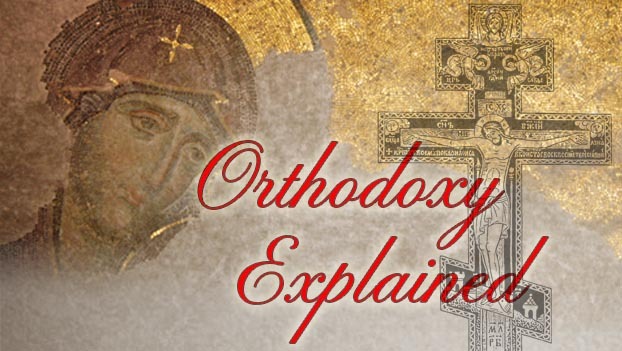 On Special Moments in Orthodoxy, Fr. Spiro Bobotas tells the story and significance of St. Basil, whose Feast Day is January 1st. In honor of the Sunday of the First Council Fathers, Fr. William Chiganos will discuss the 318 Fathers of the First Ecumenical Council on Special Moments in Orthodoxy. On Special Moments in Orthodoxy, Fr. Chris and Frederica Matthewes Greene discuss Mary and Martha, whose feast day is celebrated on June 4th. On Special Moments in Orthodoxy, we recall that Jesus hallowed the intimate bond between man and woman by his ministry and miracle at the Wedding of Cana. Fr. William Chiganos explores the Church’s esteem for marriage in the words of the Wedding Liturgy and Scripture.